Win new sunglasses, shoes and helmet. Take our MTB handlebar grips survey. How can mechanics and shops get involved in our Britain’s Best Bike Mechanic campaign? Win a pair a Karcher bike wash: We would like your help to determine how you choose what is the right helmet for you. This year we expanded the Forest of Dean MBR Demo Day to a two-day affair. Our MBR photographers were out on the trails. Download the photos of yourselves. Find the perfect MTB events for you and get a £10 Amazon gift card to spend on new cycling kit. 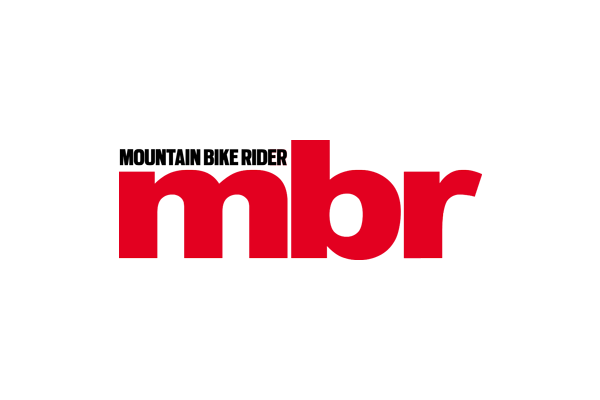 MBR Demo Days back for 2018! Tickets now on sale! UK Cycling Events have announced their 2018 Wiggle Super Series dates with seven mountain bike events. SPECIAL OFFER: £10* off if you enter now. In the modern day of social media, the temptation is to post everything we do. But could you be encouraging bike theft? 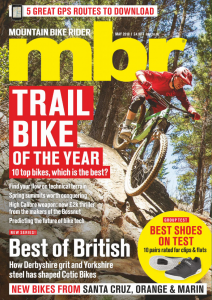 Britain’s Best Bike Shops – Who’s leading the vote? There are many ways shops can get involved with our search for Britain’s Best Bike Shops and engage with your customers at the same time.